Les Chalets de M. Thomas offers 3 chalets located in the hills of Saint-Paul, Le Guillaume. 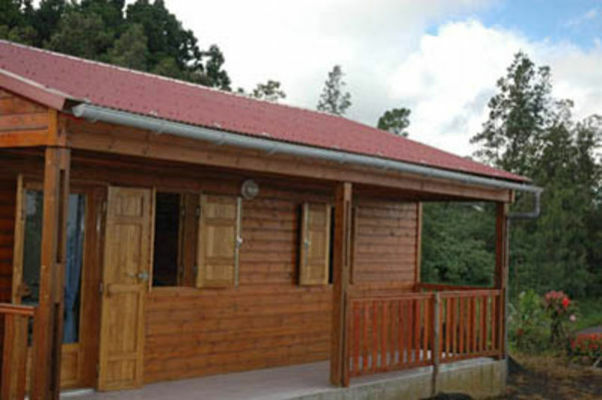 The wooden chalets are equipped with a small kitchen, small living room and small veranda with access to a barbecue area. There are two 2-person chalets and one 4-person chalet.